QualityYou know to expect pure, unadulterated driving pleasure and engineering perfection from your Porsche, but do you know what colour you want it to be? To find the Porsche of your dreams that is as individual as you are.﻿ Porsche Approved WarrantyThe scope of cover of the Porsche Approved Warranty is at the same level as our new car warranty and ensures your complete peace of mind, mile after mile, year after year. AssistancePorsche Assistance, the exclusive roadside assistance service that offers added security. 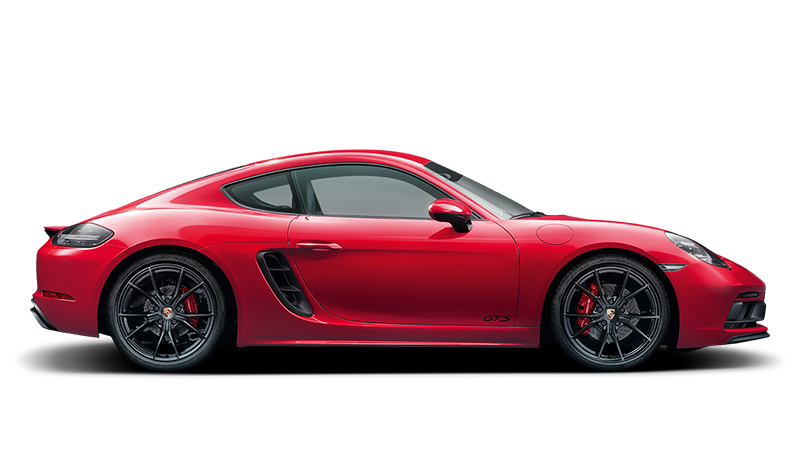 Porsche Financial ServicesWith attractive finance solutions, we can help you find the fastest way to owning your Porsche Approved Pre-owned vehicle.